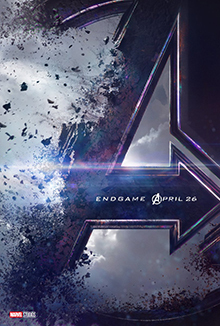 Marvel has released the new trailer of “Avengers – Endgame”. It is sequence of “The Avengers” Movie. Cast: Chris Evans, Robert Downey, Jr, Scarlett Johansson, Mark Ruffalo, Chris Hemsworth. Story By: Stan Lee, Jack Kirby.